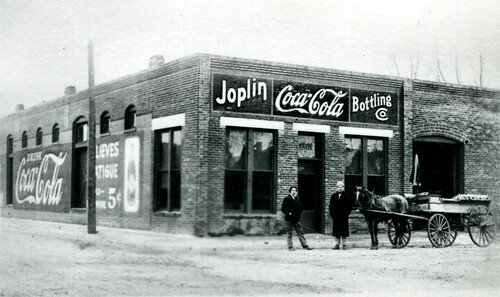 Joplinites, as residents of Joplin were referred to at the turn of the century, were a restless bunch. Throughout the last half of the nineteenth century, Joplin miners were not afraid to work as scabs in the copper and silver mines of the west, while others left in the hopes of striking it rich in the Klondike Gold Rush. 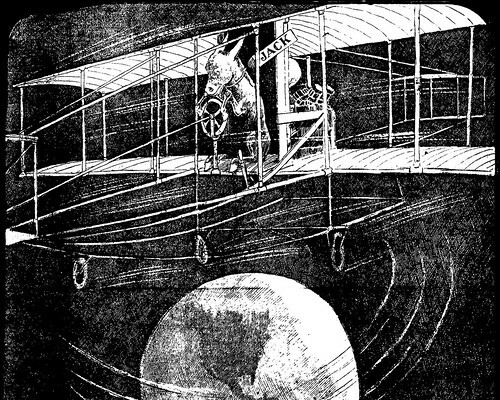 Some, however, sought wealth in the metropolisies of the Midwest. Kansas City was among the burgeoning cities that beckoned to Joplinites. One article from the News-Herald discussed a number of former Joplin residents who had since made Kansas City their home. 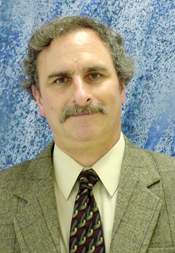 James A. “Jim” Bolen, an early Joplin resident who served as a Jasper County deputy sheriff and as county recorder, owned the Bolen Lead and Zinc Company. He also served as president of the Zenith Mining Company. In 1879, he moved to Kansas City and founded the Bolen Coal Company. He made a large fortune and was once mentioned as a candidate for mayor. Another former Joplinite in Kansas City was Thomas A. McClelland, who, like Jim Bolen, was an early resident. 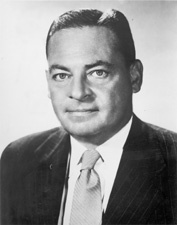 He served as Joplin’s city collector. After becoming wealthy from investing in land and mines, he moved to Kansas City. 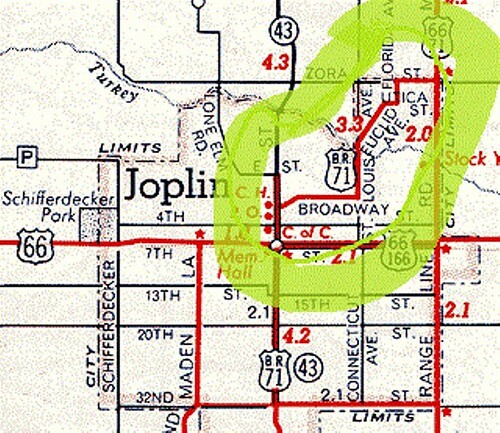 He did not forget Joplin, as he gave the city the land for what is now known as McClelland Park. M.D. Darnall, who was associated with the white lead works in Joplin, moved to Kansas City where he became involved in the real estate business. B.T. Webb, who was once Joplin’s city clerk, also moved to Kansas City. He, too, went into the real estate business. W.F. Snyder, who once worked for the News-Herald, owned a cigar stand on West Ninth Street. John Cotton was working as a dentist. Harry Brundidge, a sign-painter, was kept constantly busy as a sign-painter for the numerous businesses in Kansas City. 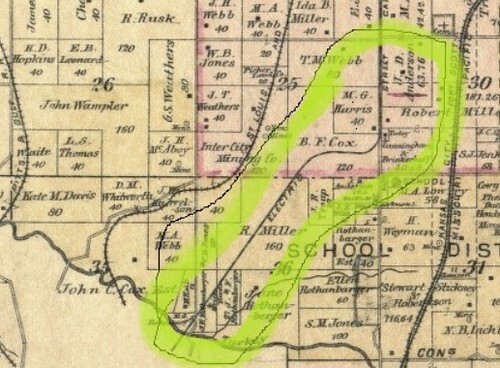 Pat and Tom Clifford, who struck it rich from diggings on Parr Hill, were considered to be long time residents of Kansas City. Numerous others, including musicians, porters, train conductors, and lawyers had since moved from Joplin to Kansas City, but clearly they were fondly remembered and not forgotten, despite having left the city that gave them their start.